Indonesian Siti Aisyah and Vietnamese Doan Thi Huong, the two women charged with killing Kim Jong-nam, are revisiting the crime scene in Malaysia. They were at Kuala Lumpur airport on October 24. Siti Aisyah and Doan Thi Huong are accused of rubbing the highly toxic VX nerve agent on the face of the half-brother of North Korea’s leader as he waited for a flight. The two women have pleaded not guilty to murder, saying it was a TV prank and they were tricked by North Korean agents. North Korea has denied any involvement in the February 13 killing, but four men – believed to be four North Koreans who fled Malaysia on the day of murder – have also been charged in the case. Kuala Lumpur International Airport was packed with journalists on October 24 as the women arrived, escorted by dozens of security officers. Siti Aisyah and Doan Thi Huong wore bullet proof vests, and were seen in wheelchairs at one point. According to local media, they were accompanied by their lawyers and the judge presiding over the trial. Siti Aisyah and Doan Thi Huong are expected to visit the check in hall where Kim Jong-nam appeared to have been attacked, and the medical center where he sought assistance. If found guilty, Siti Aisyah and Doan Thi Huong face the death penalty. Their defense lawyers are likely to argue that the real culprits are the North Korean agents, who left Malaysia. 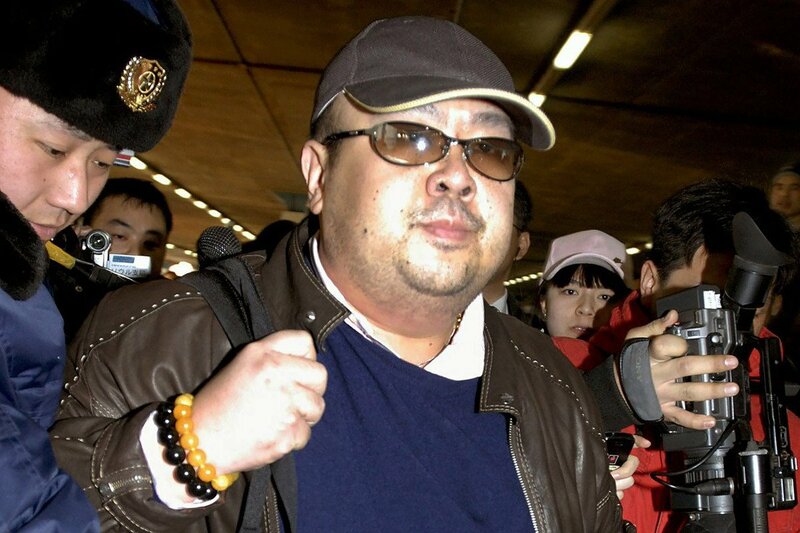 Kim Jong-nam, who was in his mid-40s, was the estranged older half-brother of North Korean leader Kim Jong-un. At the time of his death, Kim Jong-nam was believed to have been living in self-imposed exile in Macau and was thought to have had some links to China. Do You Know What to Do When Disaster Strikes?